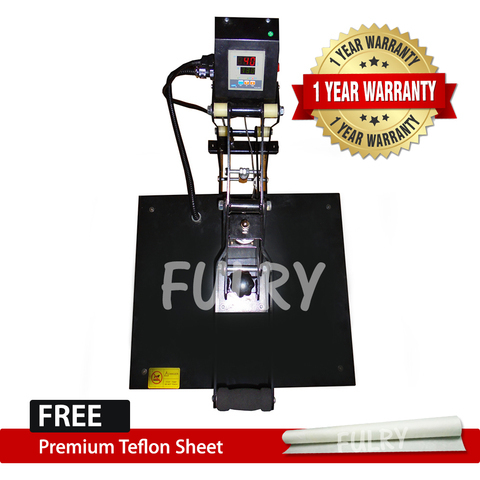 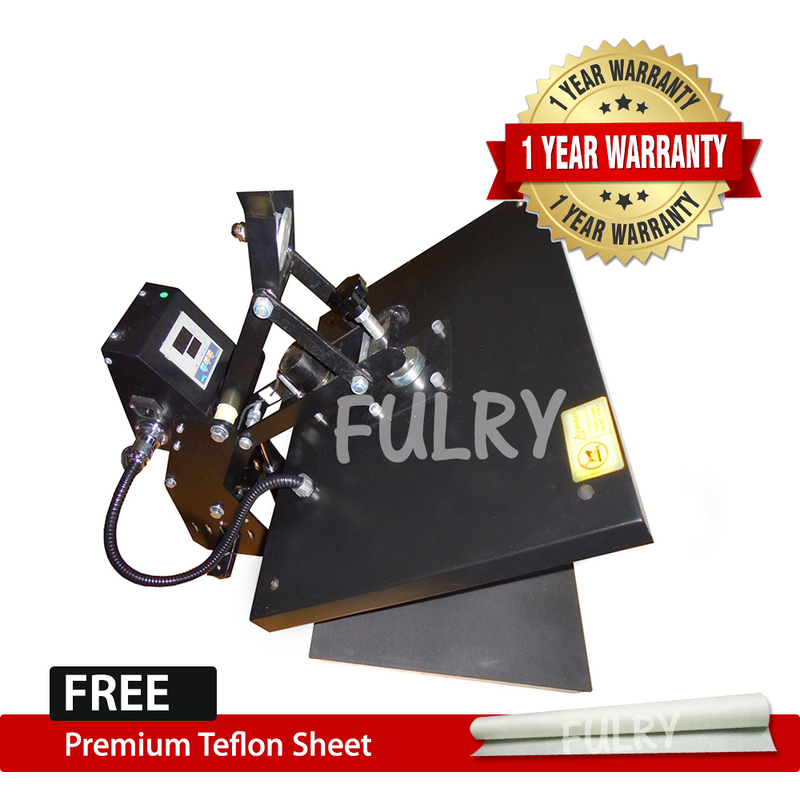 This is the Advanced Quality Heat Press Machine for Entry Level & Intermediate User. Enjoy Heat Pressing with Auto Open Feature, Smooth and Steady Pressing Experience! Heat transfer is the perfect solution for small business involved in heat transfer of inkjet and other transfer papers. 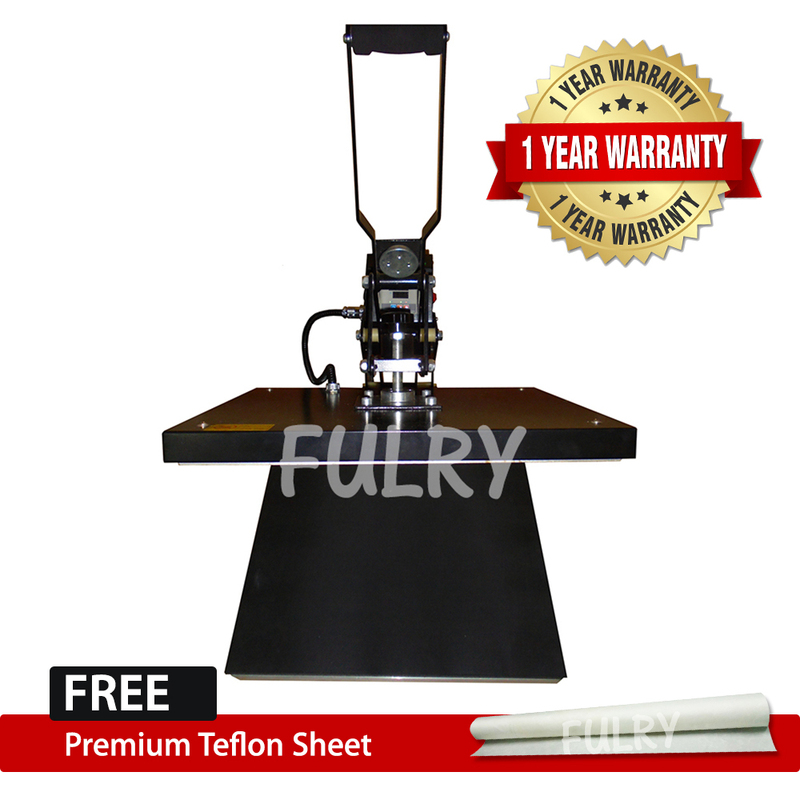 It allows you to transfer your design onto T-shirt, jeans, pillow cases, jigsaw, mouse pads, ceramic tiles and any others flat surface.